Adding a major boost to the credibility of its public blockchain and trust collaboration platform, Ontology reported a codebase review by NCC Group, of its blockchain infrastructure in terms of cryptographic integrity. So far, NCC Group has conducted two platform reviews for Ontology, one for Ontology’s 0.8 version and the recent for Ontology’s 0.9 version between July and July 2018. Some of the core components evaluated during the review that tested the codebase’s coherence were smart contract virtual machines, modular consensus mechanism, P2P network protocol, iOS and Android mobile applications and some more, with a prime focus at the deployability of the platform’s Ethereum-based cryptocurrency. Lately, the proliferation of Ethereum’s utility in industrial sector has happened at an exponential rate. However, multiple sources have reported that the blockchain platform needs refinement in its smart contracts protocol, among which MIT Technology Review’s study of 1 million smart contracts shocked the world. Headquartered in Manchester (UK), NCC Group is one of the biggest global technology firms that render software escrow and verification, consultation on cyber security, and product testing services. Apart from the periodic reviews, the cyber space leader will also act as a security advisor for Ontology. 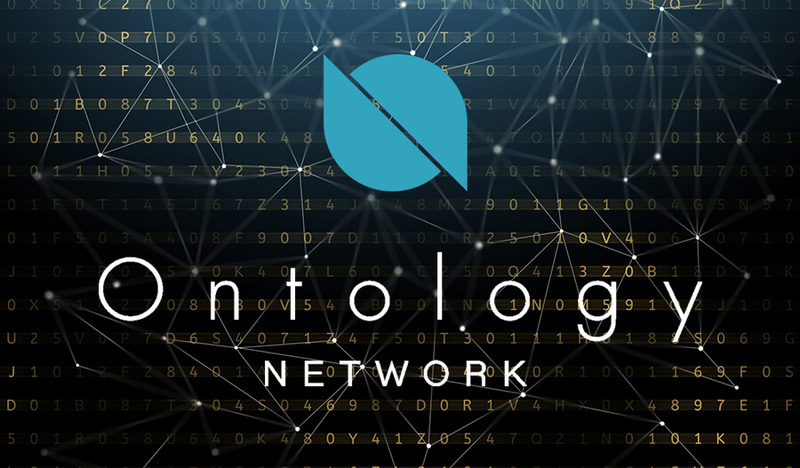 With an aim to strengthen digital trust with a public blockchain solution, Ontology provides a customizable blockchain framework for applying in different domains of any scale. 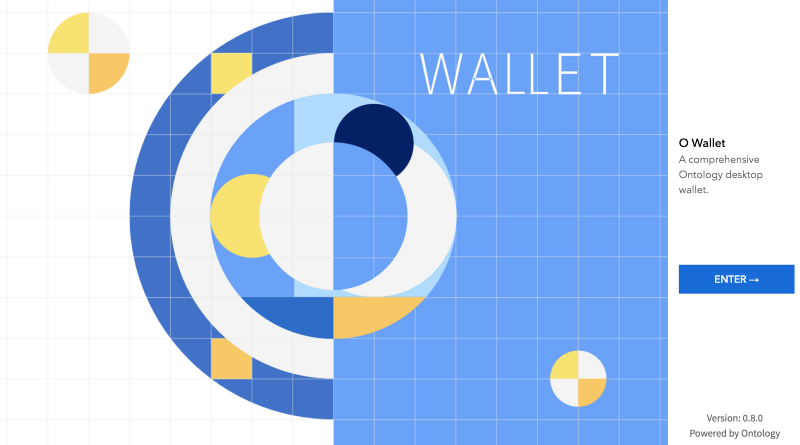 Taking its dominance in the space to new heights, Ontology was in news last month for releasing the Windows and MacOS versions of its wallet. The strategic partnership of Ontology with a data assurance organization like NCC Group is expected to amplify the cryptocurrency market, with Ontology price (ONT price) shooting up. According to experts, such a move was just around the corner, as Ontology uses ERC20 tokens to trade smart contracts, which are in a definite need of security augmentation.